Posted on Friday, September 18th, 2009, by Brenda Pottinger under Engagements. 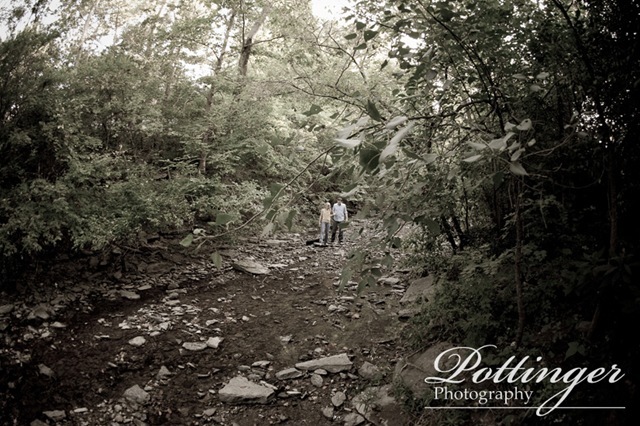 I had a great time photographing Rebecca and Ryan for their engagement session. They shared one of their favorite parks with me and showed me many of their favorite spots. 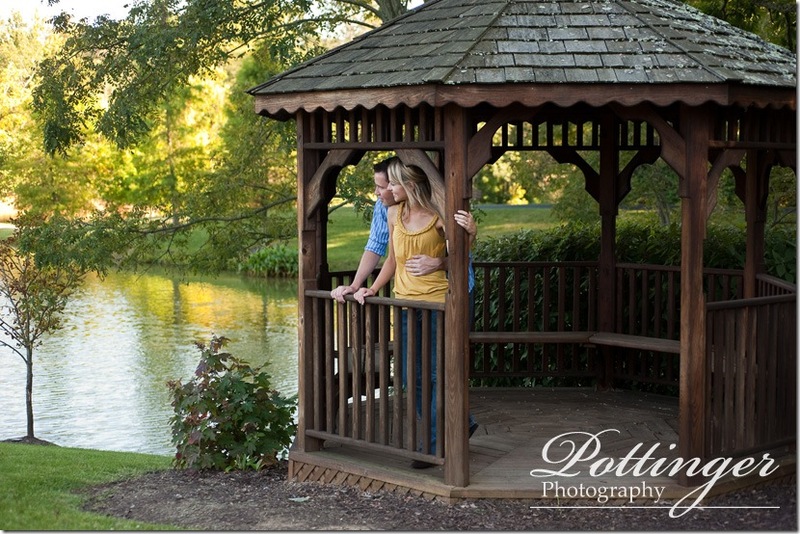 It is so nice to have a location that means something to the couple. 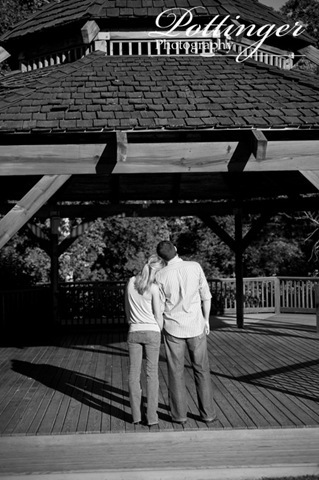 They shared many dates in Pioneer Park in Montgomery. I loved exploring their favorites and introducing them to some new ones. It was also nice to catch up with Rebecca on her wedding plans and it was great to get to know Ryan. Aren’t they such a beautiful couple? My favorite part of the session was playing in the creek. It reminded me of my college days sitting by a creek relaxing. 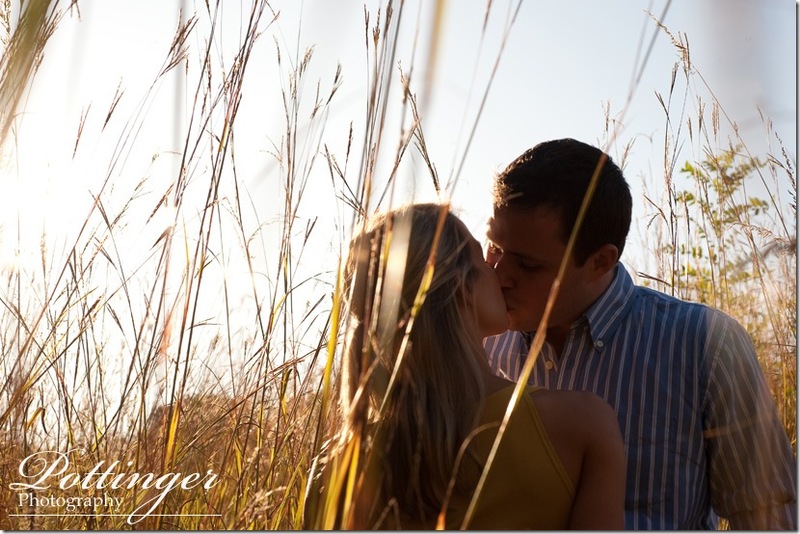 Rebecca and Ryan – thanks for being so much fun to talk with and photograph, I can’t wait for your wedding in December! I hope you will enjoy these teaser images! Rebecca has beautiful eyes so I had to feature them!